Gorgeous home awaits new family! Come and see this beautiful home in Chelsea Massachusetts. 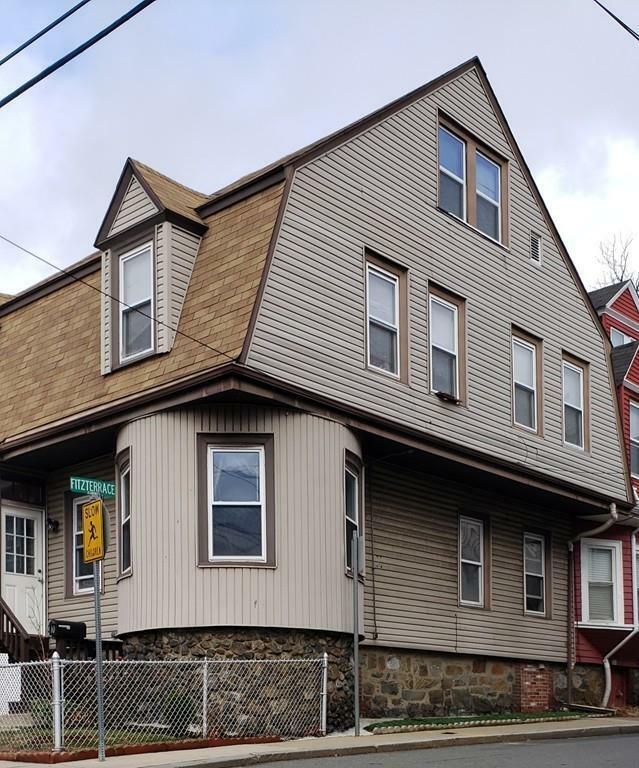 Located in a key area with easy access to near by cities and bridge to Boston (Down Town) Home is near Mystic Mall which homes Market Basket, Starbucks restaurants and more, MGH Chelsea Health Center, easy access to Logan Airport and Home Depot. Listing courtesy of Jimmy Rodriguez of Ovation Properties Llc. Disclosures Home is Sold As Is. Listing provided courtesy of Jimmy Rodriguez of Ovation Properties Llc.